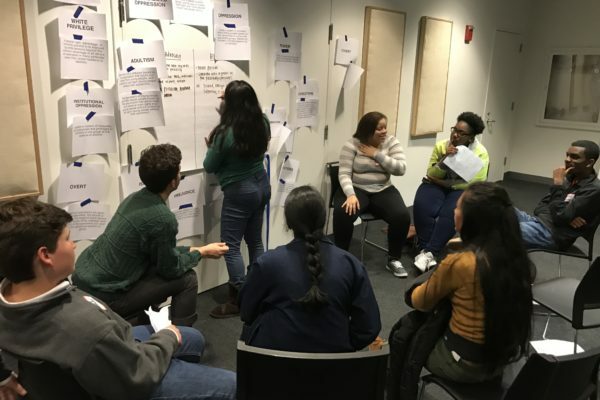 Student Network Night is a leadership opportunity for high school students to get involved in social justice efforts in the community and to come together to learn from one another in a discussion-based platform. Students will have the opportunity to engage with peers from multiple organizations, learn about issues that are important to them, and create a youth-driven plan of action to make that change. This event is free to all high school students but registration is required.